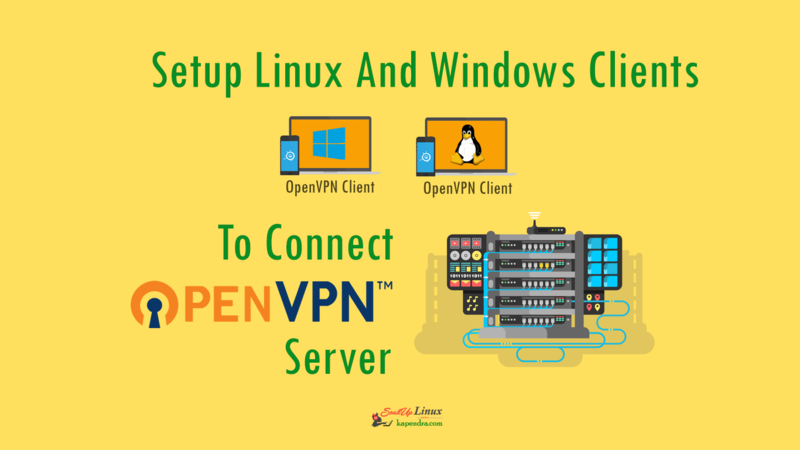 In the previous article, we learned to install and setup OpenVPN server and we also learn about the reason behind VPN and learned some basics about OpenVPN so continuing the glory of OpenVPN, in this article, we will learn to Setup OpenVPN Clients for Linux and windows machines In RHEL/CentOS 6/7. To get connect with OpenVPN server we need to create a file ending with .ovpn. 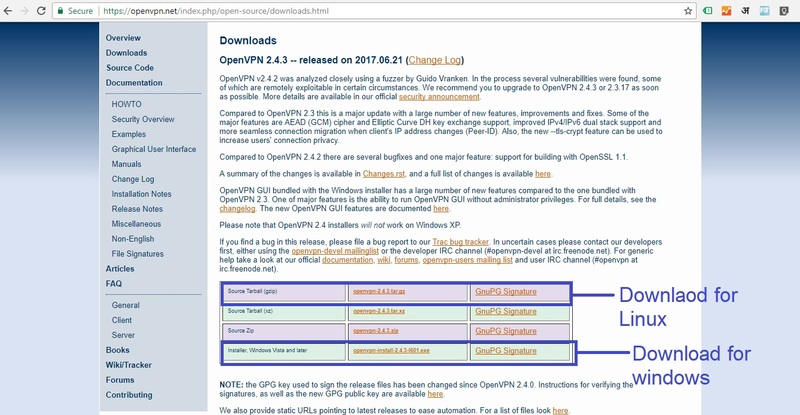 These ovpn files can be used on any OS((regardless of the distribution or operating system). To setup, a client we need to create a file by copying the ca.crt, server.crt, and server.key files (created in Part 1) from /etc/openvpn/easy-rsa/ directory. 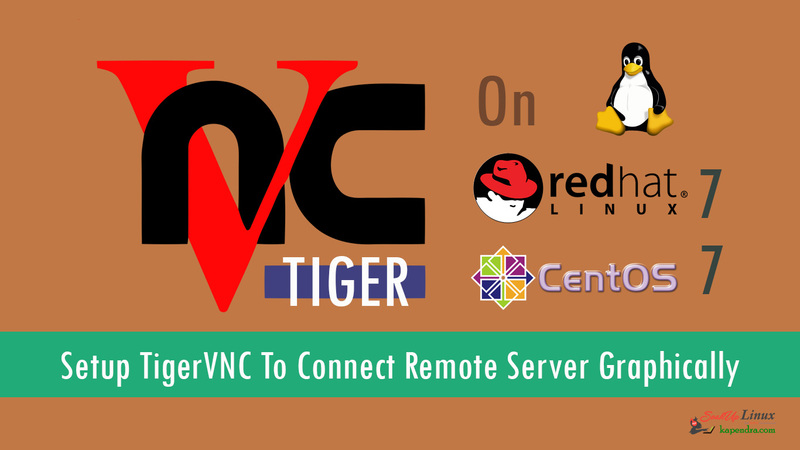 Login into OpenVPN server and follow given instructions. 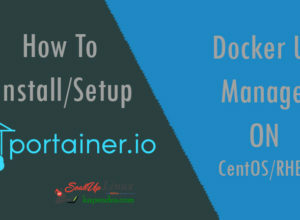 The first thing we need to do is to download or copy the client.ovpn file from /home/kapendra/client.ovpn using sftp or by using other methods. I did use FileZilla. Now connect our windows client machine we need to download OpenVPN client and follow installation guide. 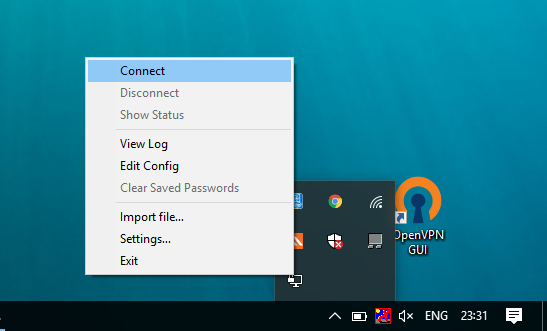 Copy client.ovpn file to the location “C:\Users\kapen\OpenVPN\config” and start OpenVPN GUI on windows. 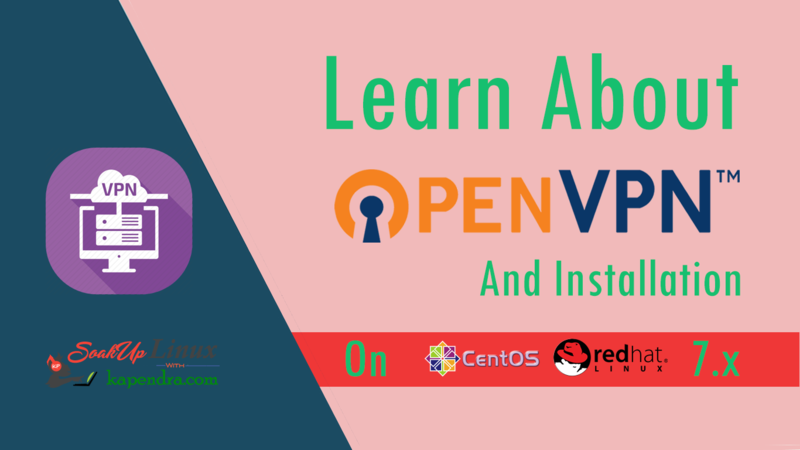 Previous articleHow To Install and Setup OpenVPN Server On CentOS/RHEL 7?